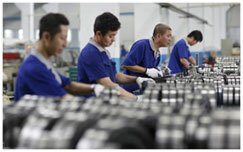 The company mainly produces self-aligning roller bearings, tapered roller bearings, cylindrical roller bearings, and thrust bearings and ball bearings and other general-purpose bearings with an inner diameter of 100mm or more and an outer diameter of 1000mm or less. 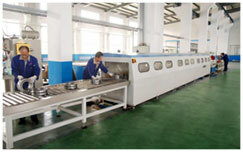 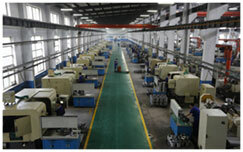 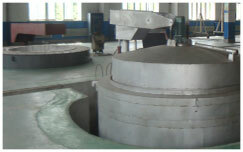 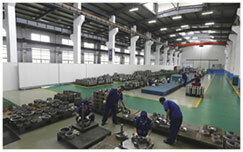 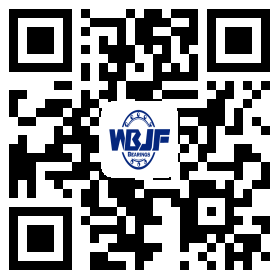 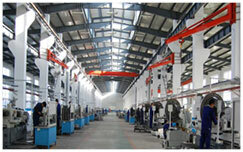 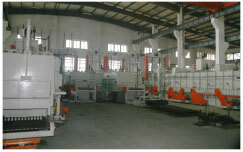 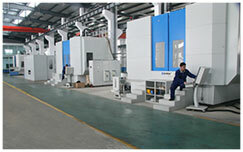 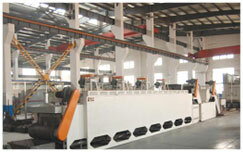 ◇ WBJF possesses 50 sets CNC turning machines. 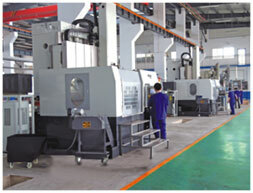 ◇ All fine turnings are processed with CNC machines.